Methods and technologies of collective thinking. See Selected Publications and Preprints for more publications and their abstracts. to papers and books by A. N. Gorban. · Model Reduction and Coarse--Graining Approaches for Multiscale Phenomena, Ed. 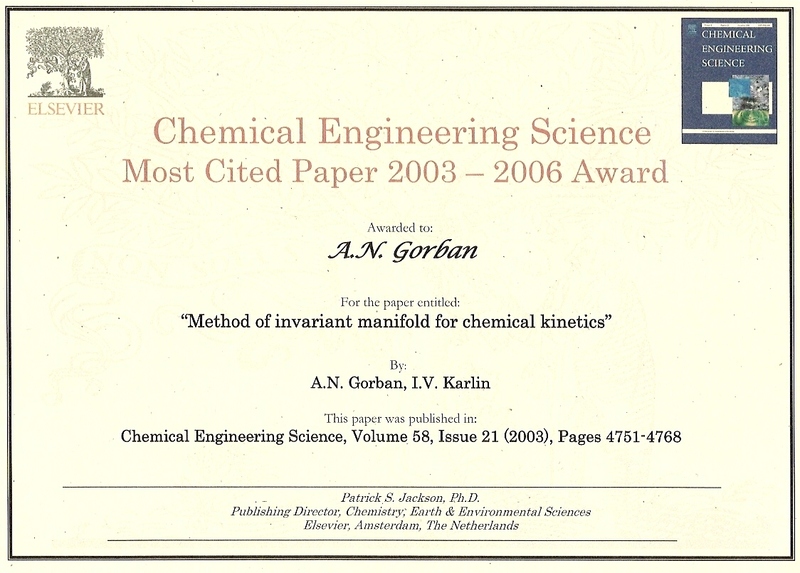 by Alexander N. Gorban, Nikolaos Kazantzis, Ioannis G. Kevrekidis, Hans Christian Öttinger, Constantinos Theodoropoulos, Springer, Berlin-Heidelberg-New York, 2006. · A.N. Gorban, B.M. Kaganovich, S.P. Filippov, A.V. Keiko, V.A. Shamansky, I.A. Shirkalin, Thermodynamic Equilibria and Extrema: Analysis of Attainability Regions and Partial Equilibria, Springer, Berlin-Heidelberg-New York, 2006. · A.N. Gorban, H.P. Sargsyan and H.A. Wahab, Quasichemical Models of Multicomponent Nonlinear Diffusion, Mathematical Modelling of Natural Phenomena, Volume 6 / Issue 05, (2011), 184−262. · A.N. Gorban, A. Zinovyev. Principal manifolds and graphs in practice: from molecular biology to dynamical systems, International Journal of Neural Systems, Vol. 20, No. 3 (2010) 219–232. · A.N. Gorban, Singularities of transition processes in dynamical systems: Qualitative theory of critical delays, Electron. J. Diff. Eqns., Monograph 05, 2004, (55 pages). A.N. Gorban, A.Yu. Zinovyev, N.R. Sumner, Elastic Maps, Graphs, and Topological Grammars, Presentation, A talk given at the School of Computer Science and Information Systems, Birkbeck College, University of London March 21, 2006. A.N. Gorban, Informational disassembling of biological machines Workshop Theoretical Approaches for the Genome 8–10 November 2006 LAPTH, Annecy-le-Vieux, France. · A.N. 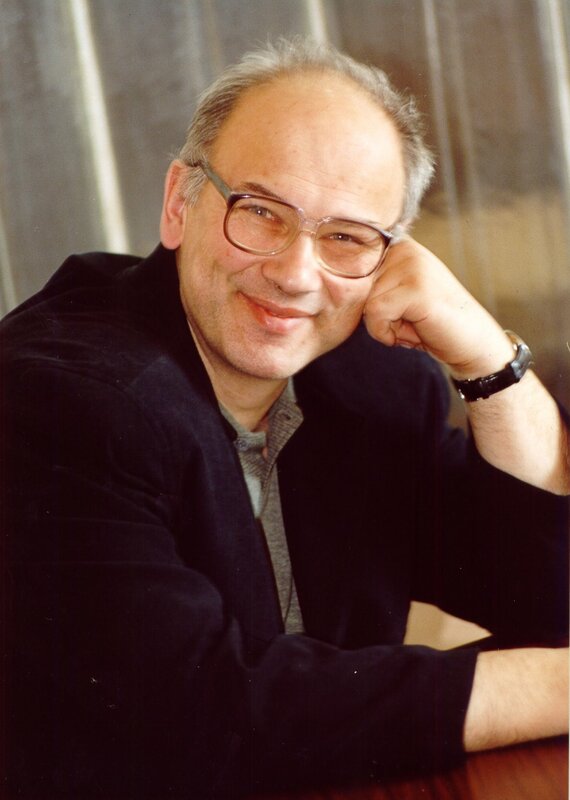 Gorban, G.S.Yablonsky, Extended detailed balance for systems with irreversible reactions, Chemical Engineering Science 66 (2011) 5388–5399. · A.N. Gorban, T.G.Popova, and A.Y. Zinovyev, Codon usage trajectories and 7-cluster structure of 143 complete bacterial genomic sequences Physica A 353C (2005), 365-387. CodonPhysA2005.pdf , Internet site CLUSTER STRUCTURE IN GENOME with analysis of all available bacterial genomes. · A. Zinovyev, N. Morozova, A. N. Gorban, A. Harel-Belan, Mathematical modeling of microRNA-mediated mechanisms of translation repression, arXiv:1202.1243 [q-bio.MN].